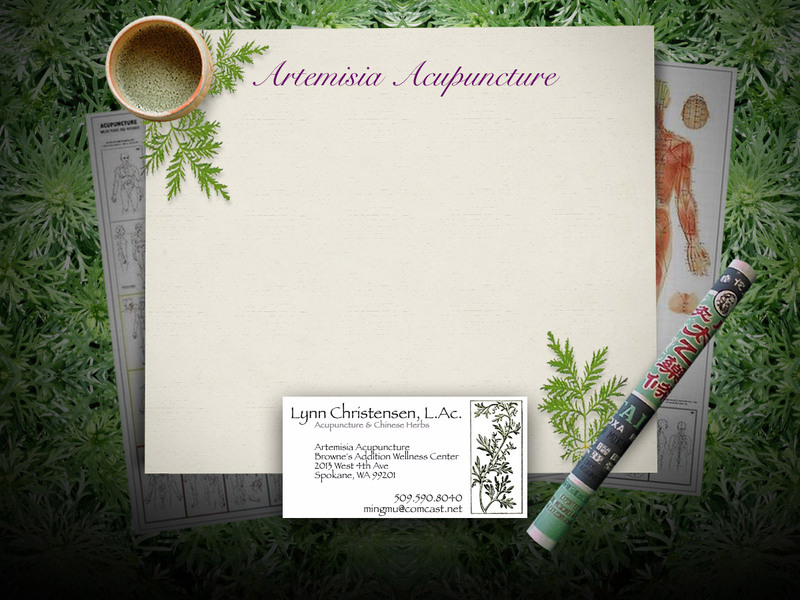 Artemisia Acupuncture | Lynn Christensen, L.Ac. 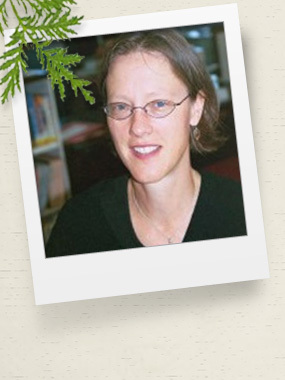 "I have nothing but good things to say about Lynn and her acupuncture treatments. She has treated me for the past four years, helping me with migraines, sleep issues, and sinus infections. But what has been the most helpful are the treatments for the many minor injuries I get in my efforts to be an athlete. She has cured my strained back, runner's knees, and fixed a wrist injury a few days before I left for a week-long kayaking trip. She would always say she's amazed at how quickly I heal, but I think it has a lot to do with the acupuncture. Lynn is professional and caring, and I always look forward to my treatments with her."